For hair over forty. 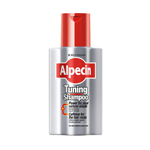 Protects hair roots, strengthens hair growth. 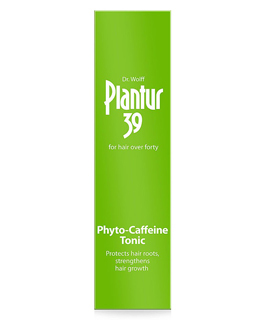 The caffeine -based formulation encourages stronger hair growth after the menopause. 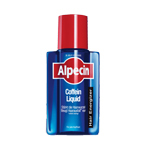 Use the dosage tip to apply product once a day directly into the scalp and massage in. Do not rinse out! Allow solution to penetrate before brushing and then style as usual. 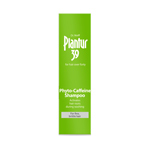 For best results, use after Plantur 39 Phyto -Caffeine Shampoo.